The County of Bedford was established on March 9, 1771 from parts of Cumberland County, and is named for the fort that tamed the area for settlers to follow. 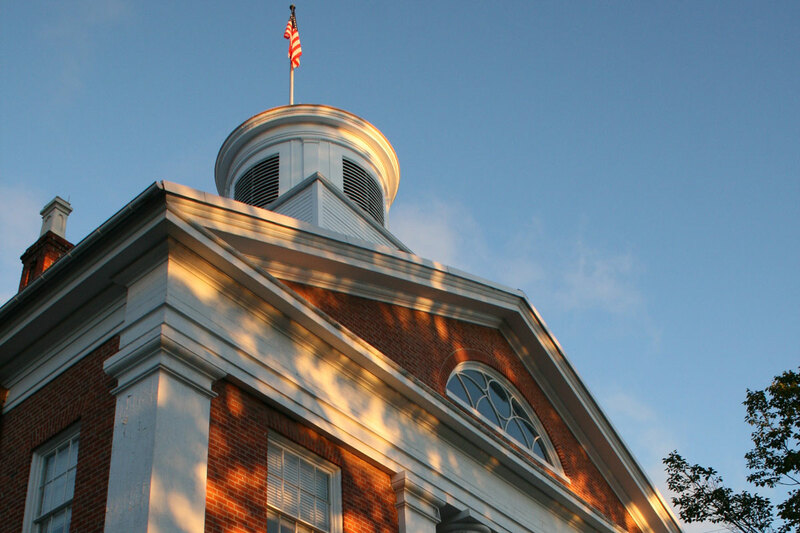 The county seat is Bedford, where you will find the oldest Pennsylvania County Courthouse still in use. Click here to visit the Bedford County Government website. Use the links below for more local, state, and federal government information.